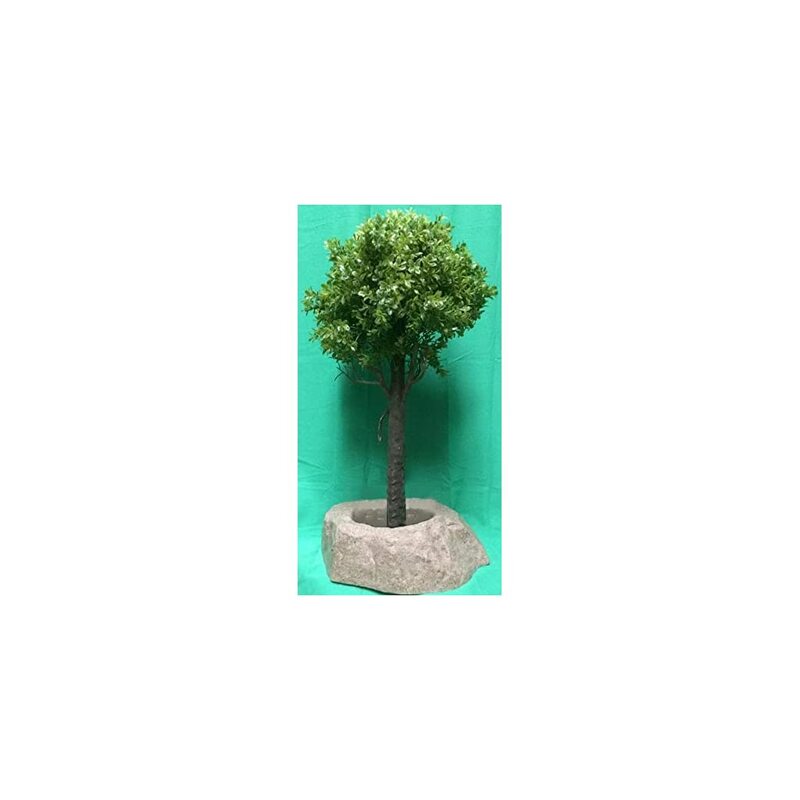 We have a great range of artificial topiary trees in all sorts of shapes and sizes. They are a great look of this (and indeed any) season. You can put them on your balcony, outside a marque at your front door and indeed pretty well anywhere in your home or office. These faux plants can be enjoyed without all the maintenance that the live ones need – no trimming, no pruning. Artificial outdoor topiary are just perfect for those who are looking for something that is perfect for your environment. Well you cant get anything better than our faux topiary that you can use outdoors. This type of accent dates back to ancient time (Roman at least) and have great style, combined with look and feel. You will find them a wonderful presence in your garden or patio. They will be a joy all year round with no watering, trimming or pruning needed. Because of the huge range of shapes and sizes there plants can be blended into any situation. 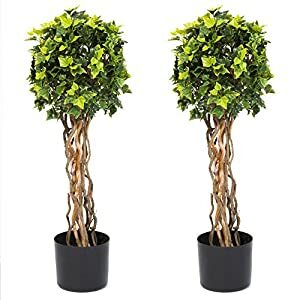 If you are looking for a focal point for your garden then these are ideal for you - allowing you to use your creative nature with these artificial outdoor topiary. Think about our spiral topiary trees - definitely something that will grab any visitor to your gardens attention immediately. All you have to to do is to surround them with other plants and flowers and blend. These plants are super realistic and made from high quality materials. Just look for the magic words outdoors and UV resistant. You will find them to be interesting and playful - how can you go wrong? Tried faux ball topiary? Well they also have a great look and feel - and are very nice to look at. Looking for something to add personality to your garden? Well these are playful and will allow you to make a statement in your yard. With these and others you will be able to add some drama with interesting shapes that people are not expecting. So using faux outdoor topiary will allow you to be creative with items of character. Over time you may with to change the gardens set up - easy, just move the fake topiary trees. Think of the color they will add to the area you put them, lighting up that area. They will enhance your life year after year with their sizes, forms and styles.